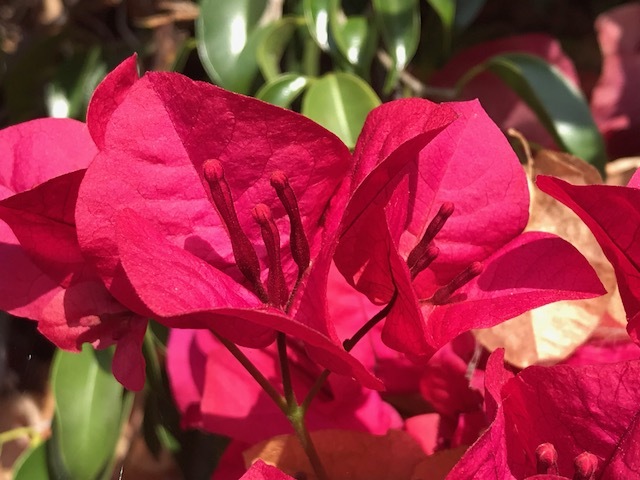 Flowers, like this gorgeous Bougainvillea, add color and a sense of place to the California landscapes. A trip to Southern California always takes me through a series of emotions, not unlike the films I associate with the region. From La La Land and Chinatown to Sunset Boulevard and Rebel Without A Cause, Los Angeles and its environs have provided a setting for a world that comes to life outdoors, in the cityscape that defines the region. The drive from the airport to the house where I would be staying in Los Feliz — first up La Cienega and then across Sunset, Hollywood and Franklin Boulevards — captures the range of that landscape, as timeless as the movies that caught it on film over the decades, whether in moody black and white or in blazing Technicolor. From the oil derricks near the airport to the low-lying sprawling neighborhoods that call to mind the Spanish Colonial home of Barbara Stanwyck’s character in Double Indemnity, the region has always seemed defined by iconic buildings and forms. But on this trip, I realized that the L.A. I knew is disappearing and new construction is transforming the cityscape that once was. Jacarandas bloom and send their petals to earth, the only time L.A. sees something close to snow. 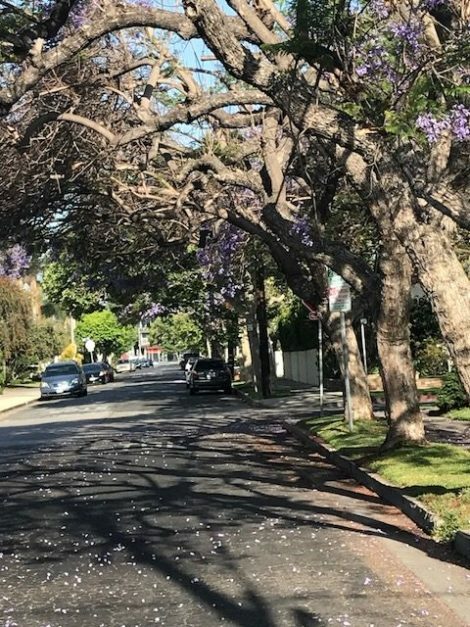 Despite changes and redevelopment along my route, I was relieved to see jacarandas trees still in bloom on many a side street, mimicking the blue sky of old Los Angeles, dropping their azure flowers to the earth like icy blue Technicolor snow, making me wonder why so few blue flowering trees can grow where I live. (Only the Paulownia tree, nothing more than a weedy invasive, came to mind, leaving me to settle for tall shrubby blue lilacs). This was the L.A. 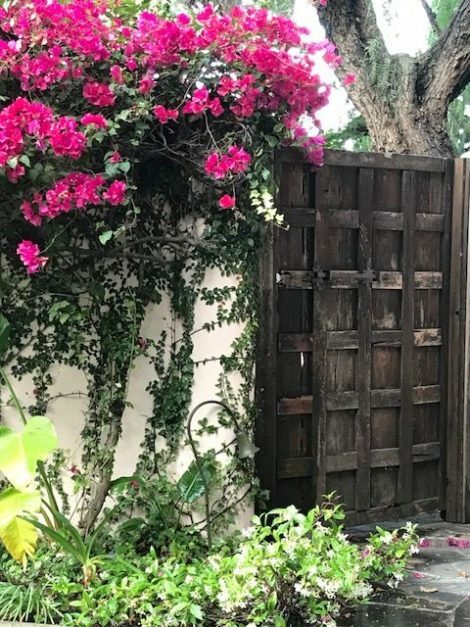 I missed, filled with color, with bougainvillea in every hue known to humankind (or so it appeared) highlighting gates that seemed to lead to the next scene, just like in the movies that I loved. Bougainvillea seems to frame the opening of the next scene as well as an entrance. 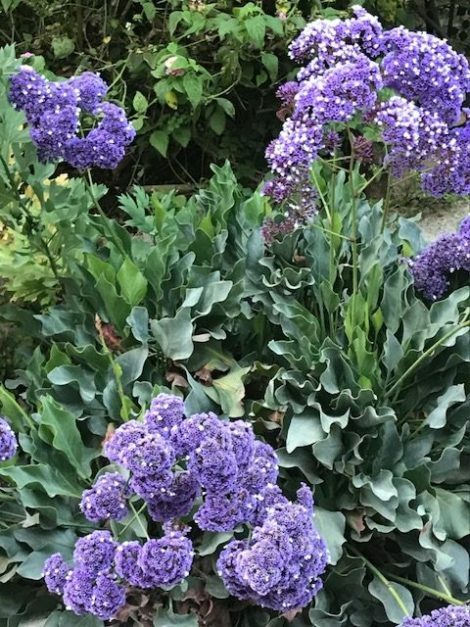 A stand of blue-flowered limonium or sea lavender beckoned me at a gate off Franklin; a collection of agapanthus or lilies-of-the-Nile defined an entrance to the door of another house, perhaps inhabited by Kim Basinger in L.A. Confidential. While entranced by the beautiful plants that grow so well here, I couldn’t escape regret that they perform so much less well for me at home. 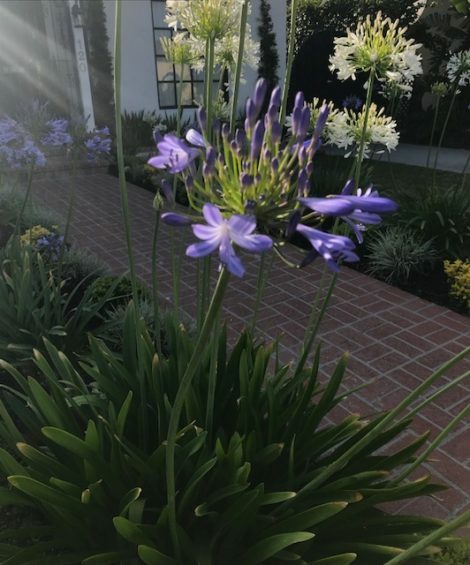 In my home landscape, agapanthus grows only in containers, brought out after the winter from a slightly heated garage to push forth their flowers that seemed like fireworks or flowers from outer space. 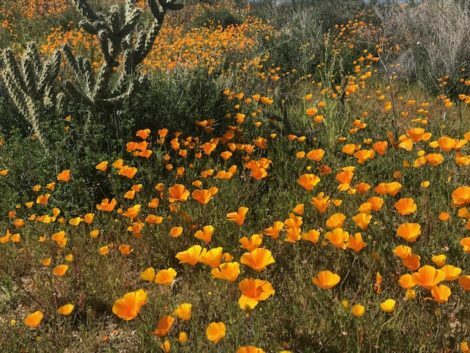 The ones growing here were clearly not aliens in the landscape or, if they had once been, they have won their battle with the natives and now seem so at home that they easily fill median strips and send up blooms at a moment’s notice. Sea lavender seems to beckon from the roadside as one winds one’s way into the Hills. Beds of agapathus line sidewalks and curbsides and define L.A. more than its architecture. This was the L.A. that offered me solace in my early twenties, after the death of my father, at a time when the consistency of weather and the enduring sameness of the landscape had a healing effect on me. The city seemed so frozen in time that movies set in another era could easily be shot there. Only the cars on the street needed to be changed. Now only remnants of that city I once knew remained along my route, interrupted by high-rise apartment buildings and the new Netflix tower. A noir-ish view from the house in Los Feliz. 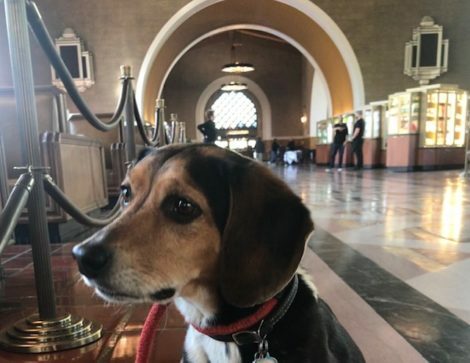 It was not until I was sequestered away in my friend Eric’s house in Los Feliz, just shy of Griffith Park, that I felt back in the L.A. that I loved. 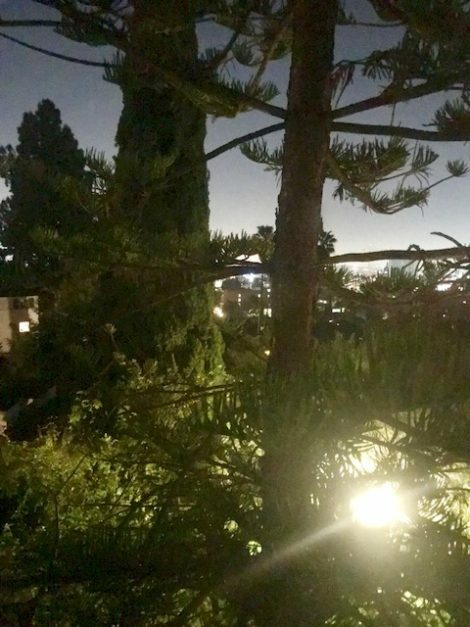 Changes had happened in this neighborhood as well, but plants, like the ones that defined the shadowy edges of L.A. film noir, kept these spaces familiar and reminded me of my L.A. This nostalgia, a rare emotion for me, held me locked up in the house one night, binge-watching the HBO version of Mildred Pierce, art-directed by my friend Peter Rogness, searching for the L.A. of which I mourned the slow loss. 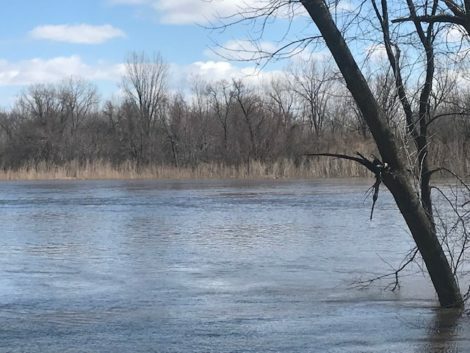 It was not unlike the plot of many of these movies, where we know decay and loss are around the corner but where we revel in the beauty and drama of landscape that leads us to that shadowy ending. In viewing this series, I came to realize that the L.A. of my youth was defined not by houses and settings that were distinctly L.A. (much of the HBO version of this James Cain novel was shot in New York State with palm trees brought in), but by the plants that fill the city. Shadowy palms that are silhouetted in the evening light as one overlooks the city, clivias planted outside a back door with their strappy black green foliage almost absorbing the light, pines that frame the view of the Griffith Park Observatory, and the creeping fig that climbs up the walls of stuccoed entryways, almost making one feel the eventual loss of man in the battle against nature. Creeping fig manages to have an elegant beauty and a sinister side all at once. 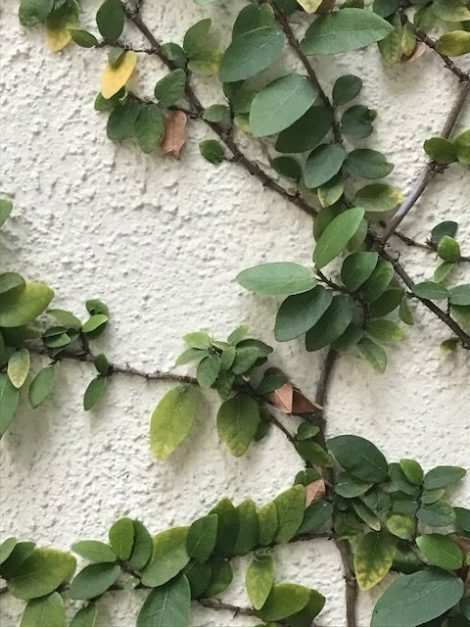 Vines often have this effect, but no more so than in Los Angeles. All my thoughts of L.A. architecture and design and the spaces that comprise my memory of the city would be nothing without these plants which define the city, its character, and its legacy for all time. And, in this moment, I at long last realized that place was not defined by new construction and old landmarks, but by the plants that continue forward in spite of the changing world around them. And perhaps in lieu of my next trip to L.A., I can transport myself back here at a moment’s notice with a potted clivia while I stream Sunset Boulevard. Plants have that power. 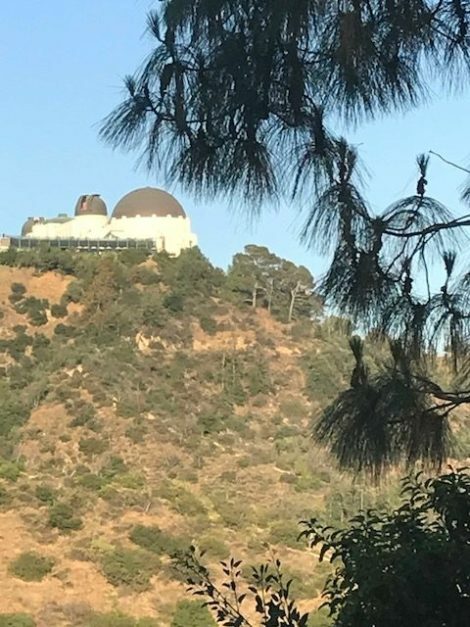 The pines that frame the view in Griffith Park are part of what defines the L.A. landscape. A gardener grows through observation, experimentation, and learning from the failures, triumphs, and hard work of oneself and others. 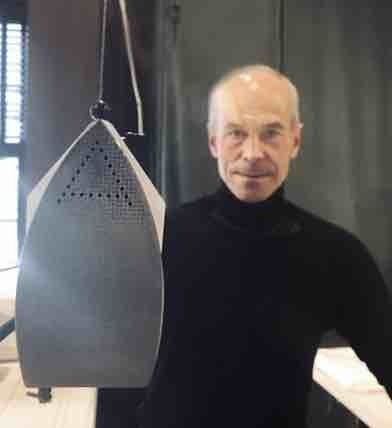 In this sense, all gardeners are self-taught, while at the same time intrinsically connected to a tradition and a community that finds satisfaction through working the soil and sharing experiences with one another. This column explores those relationships and how we learn about the world around us from plants and our fellow gardeners.